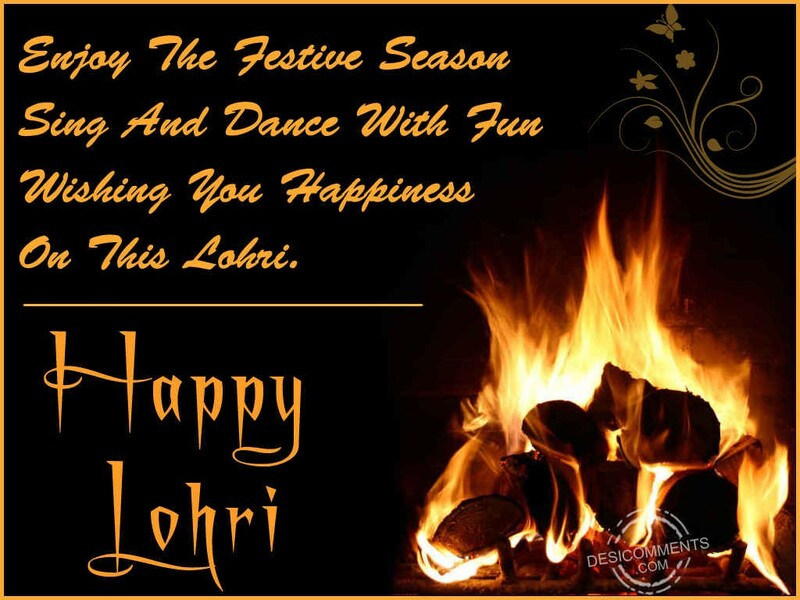 Lohri is one of the favorite festival of all the Punjabi people. This festival is celebrated in evening of 13th January every year. 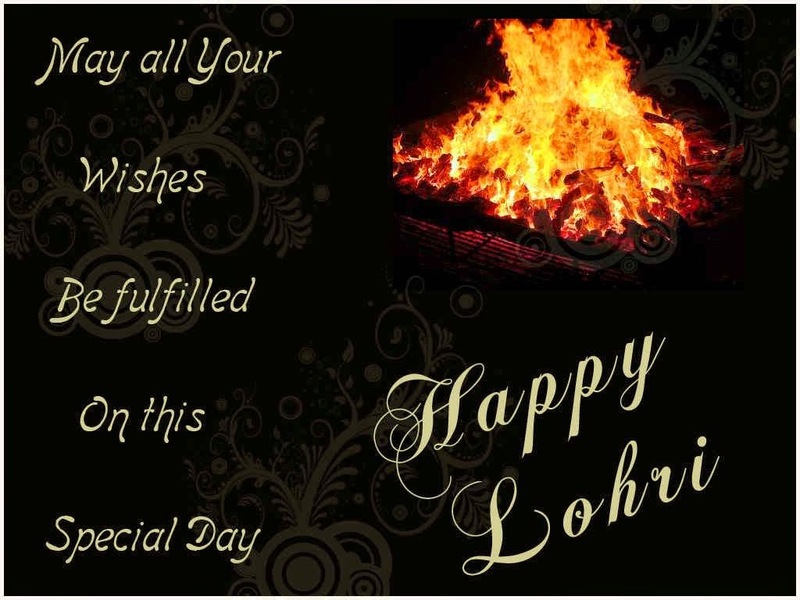 All the family members light fire and sit around the bond to celebrate lohri. The members also move around the fire that is called Agni Ke Phere and murmur a specific mantra. With each round, they sacrifice a combination of five edible elements. This sacrifice is called ‘Aahuti’. This process is carried about seven times. After completion of all rituals, kids dance, play and sing around the ritual. The family members taste the mixture left after sacrificing fire as prasad. 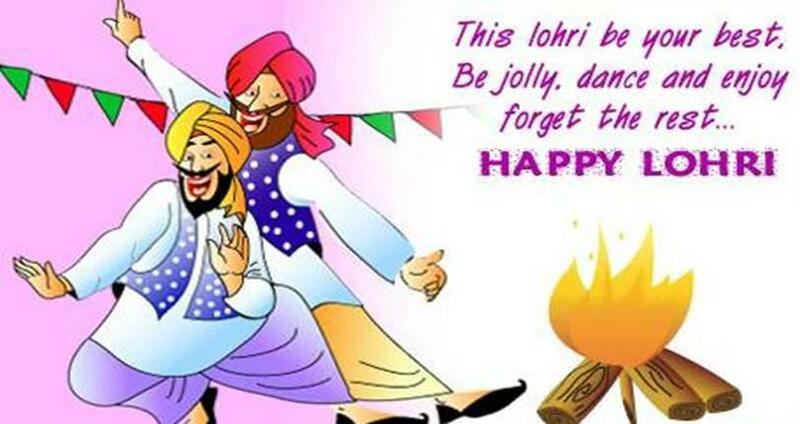 In Punjabis, Lohri festival is the most important festival and people may celebrate this. In the Indian culture, marriage is religious act and newly wedded couple seeks blessings from God. Most newly wedded couples celebrate Lohri by throwing a huge party. After Agni ke phere, guests give blessings to newly wedded couple and give them gifts. 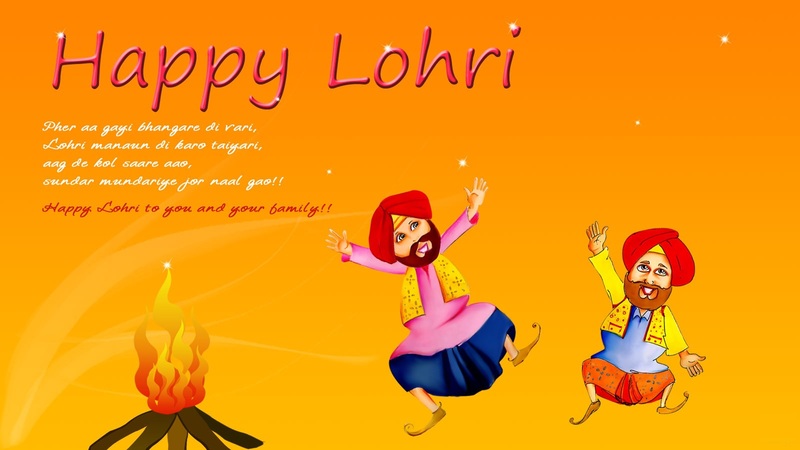 Lohri is an old tradition but even today, Punjabi families all over the world celebrate it with equal enthusiasm. It is celebrated on the winter solstice day and is celebrated as Maghi Sangrand. Lohri is the new financial year for all the Punjabi farmers. It is associated with harvest of rabi crop and it is the perfect time for harvest of sugarcane in January. 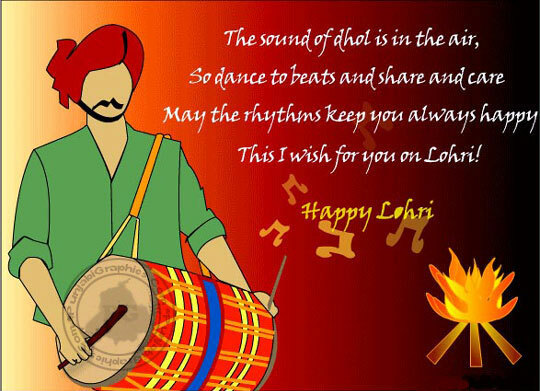 Get lohri status in punjabi and hindi, quotes, messages, etc and send them to all your loved ones. Send greetings to all your loved ones. This festival is mainly seen as event marking and it marks end of winters and start of harvest season. 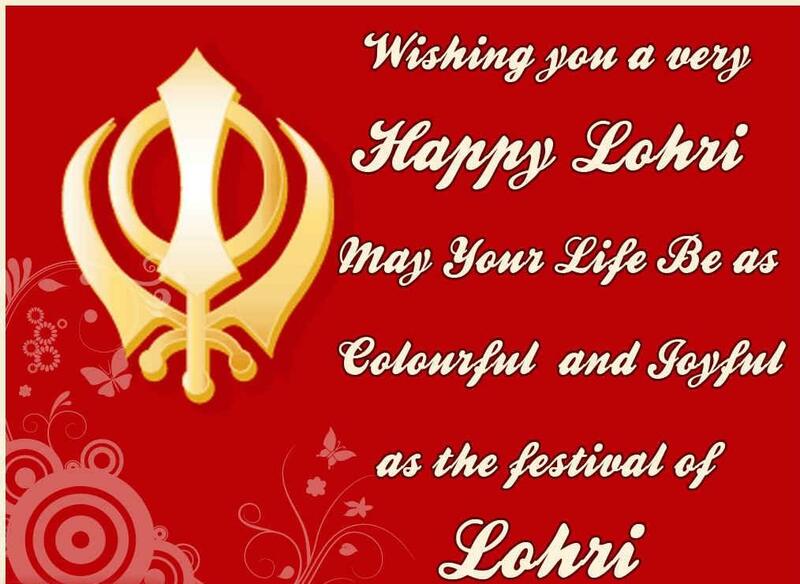 Lohri celebrates fertility and spark of life. Hope these messages and quotes help you to wish your near and dear ones on this precious day. 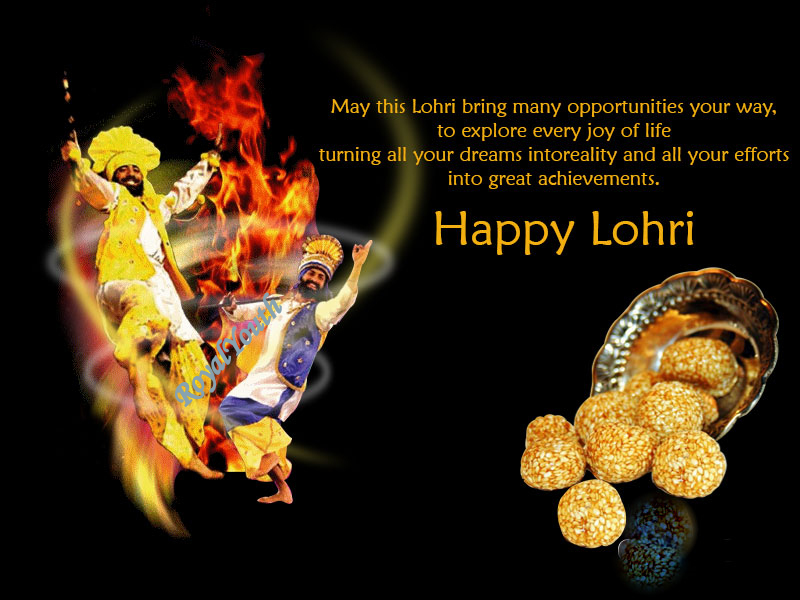 Happy Lohri to all of you.